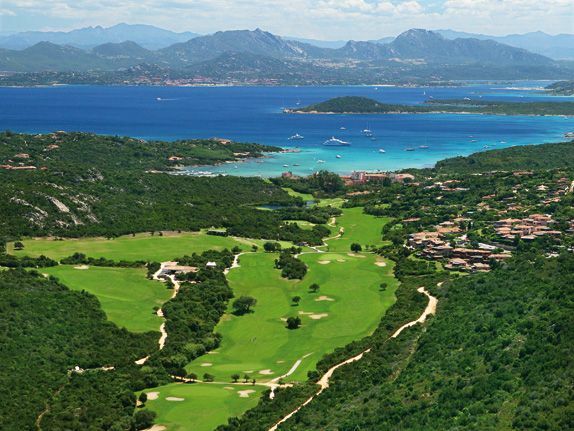 The Pevero Golf Club is located in the picturesque coastal region of Costa Smeralda, on the Italian island of Sardinia. 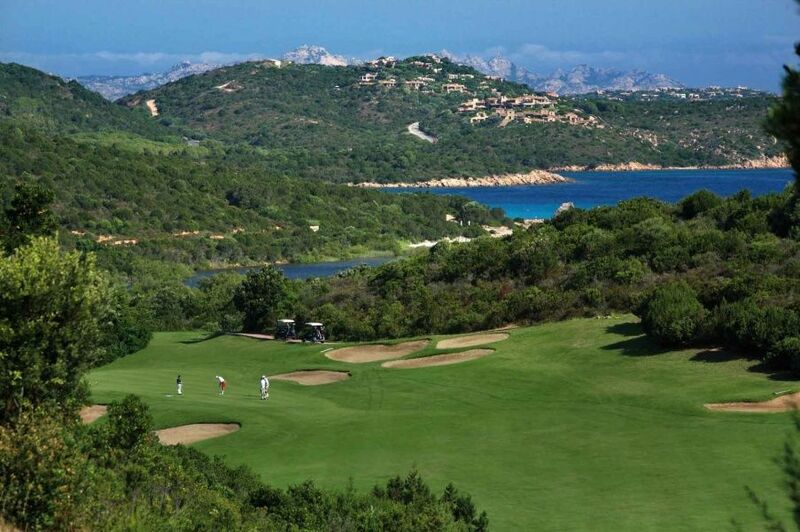 The fabulous 18-hole masterpiece course stretches from the gulf of Pevero to the bay of Cala di Volpe, providing spectacular views of the vast expanse of the blue Mediterranean Sea. 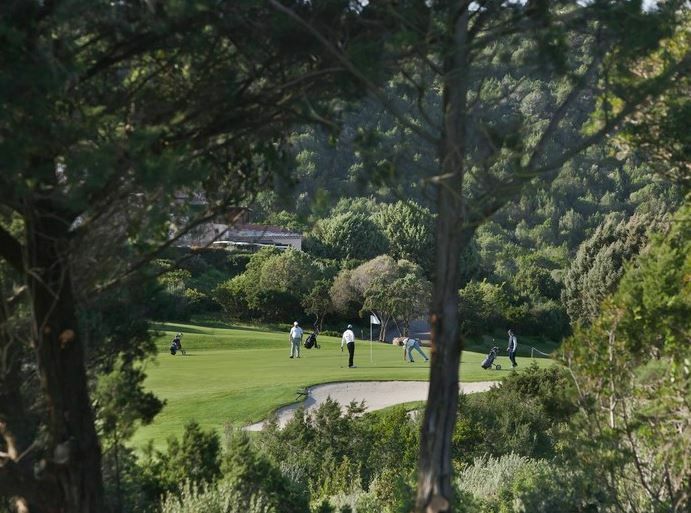 The Pevero Golf Course was designed in 1971 by world renowned golf architect, Robert Trent Jones. 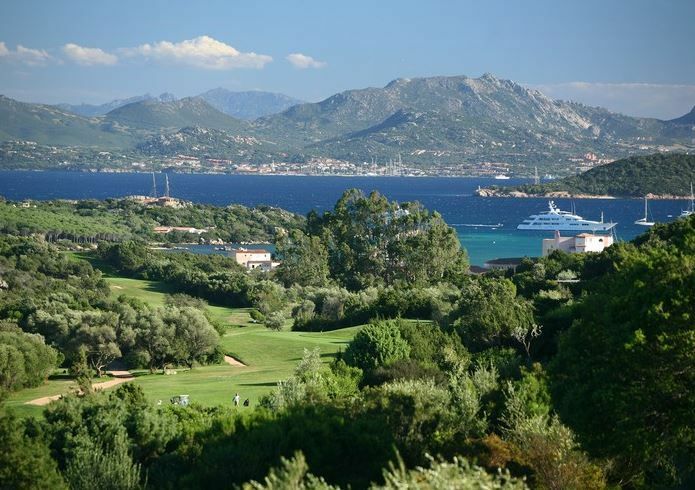 The Championship course is subtly crafted amidst the rugged and jagged coastline, surrounded by the pink granite boulders and rocks, winding its way through the Mediterranean scrubland and lakes. The 6,107 metres, par 72 Championship golf course of the Pevero Golf Club consists of a natural layout on a daunting undulating terrain. The well-maintained course consists of long tees zones; naturally-contoured, quick, rolling carpet greens; lush green fairways; ‘70’ sand bunkers, along with the uneven terrain native vegetation and rocky outcrops as obstacles, with ponds and lakes forming the water hazards. 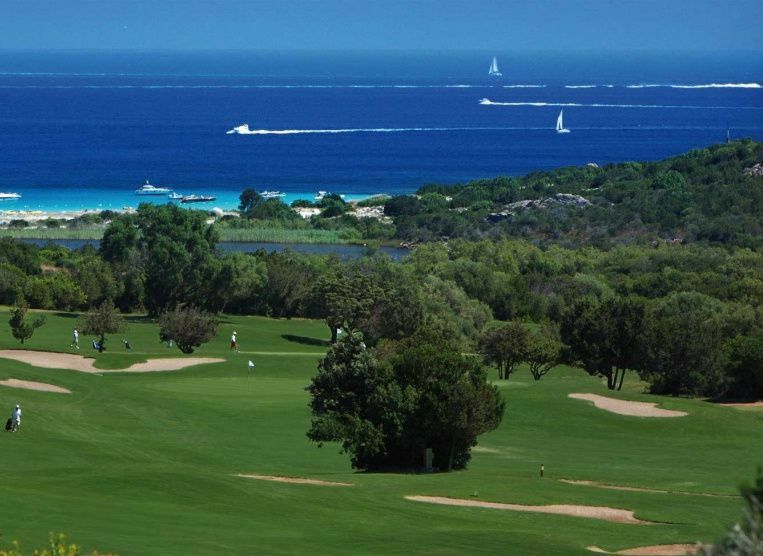 Overall this course provides a formidable challenge to all levels of golfers, and an enthralling memorable golf experience, at this unique beautiful location. Departing from Olbia, follow indicators for the Costa Smeralda and Porto Cervo. The golf course will appear on your right, along with signs guiding you to it. Pevero Golf Club - 18 Holes is not yet in our pool of Golf Courses for orders.